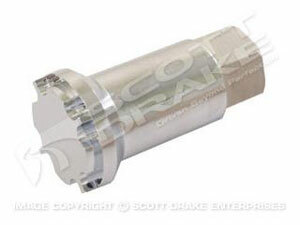 New by Scott Drake is the 1969 Mustang Ignition Bezel Tool. Beautifully machined billet aluminum with a clear anodized finish. Buy far the best tool to remove the ignition bezel!